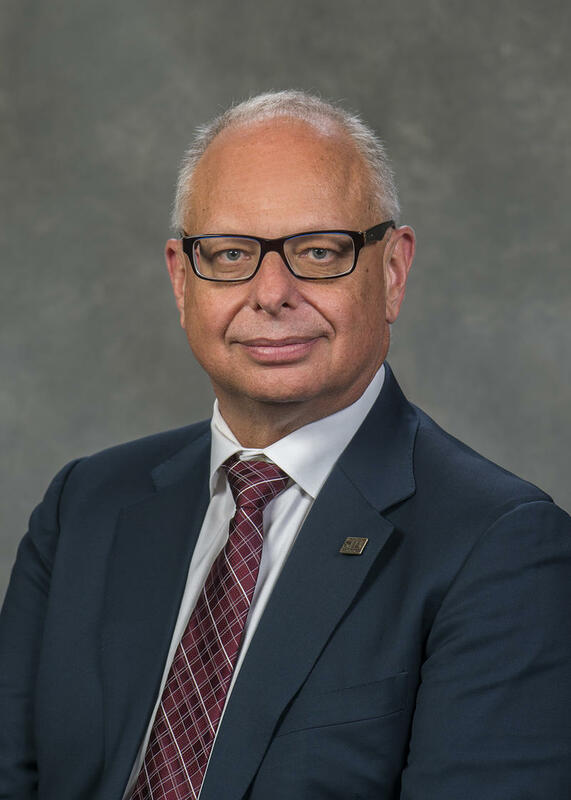 SIUC's reorganization proposal took center stage again at Wednesday's working session of the university's Board of Trustees. Faculty Senate President Kathie Chwalisz says despite claims to the contrary, many faculty members support reorganization - and opposition tactics are unfair. "After the last Board of Trustees meeting, my soul ached for several days. The anger and disdain shown to our new Chancellor, and the disrespect shown to him and other colleagues who have been speaking is mind-boggling to me." But others disagreed - they say opposition to the elimination of departments and their chairs is valid, and they want more time and input when it comes to shaping the process. Faculty Association President Dave Johnson says it's clear there are differing views. "If you want to know what the support is on campus for this plan, don't ask me and don't ask Kathie. Don't trust either of us, we're talking to different people who have different views. Trust the votes." The votes to which Johnson refers are votes in opposition of the core tenets of the reorganization - in the Faculty Senate, Graduate Council, as well as graduate and undergraduate student governments. Carbondale resident Charlie Howe says his biggest concern is the overall community SIU serves. He says the focus should be on enrollment and growth. "As the university declines, enrollment keeps declining, so does the city. So many people in the business community will step outside their door on any given day, and look up and down the street, and it's practically deserted! Businesses are leaving, and everything. It's affecting everything across the board. It's up to you, ladies and gentlemen to make things work." There was no mention by Board members of inquiries into hiring that continue both on campus and at the state level. Johnson did bring it up in his remarks, pointing out that potential influence over hiring is one of the key reasons for keeping departments and their chairs in place - because faculty have unique expertise that guides hiring and academic program decisions. Meanwhile, Trustees asked a few clarification questions about proposed tuition and fee rates for next year, but saved their discussion on the matter for Thursday's full Board meeting. Debate over SIUC Chancellor Carlo Montemagno’s proposed campus reorganization got heated as the university’s trustees met in Carbondale. The Daily Egyptian says SIU's Office of Internal Audit, Compliance and Ethics has opened two investigations related to the hirings of Chancellor Carlo Montemagno's daughter and son-in-law.